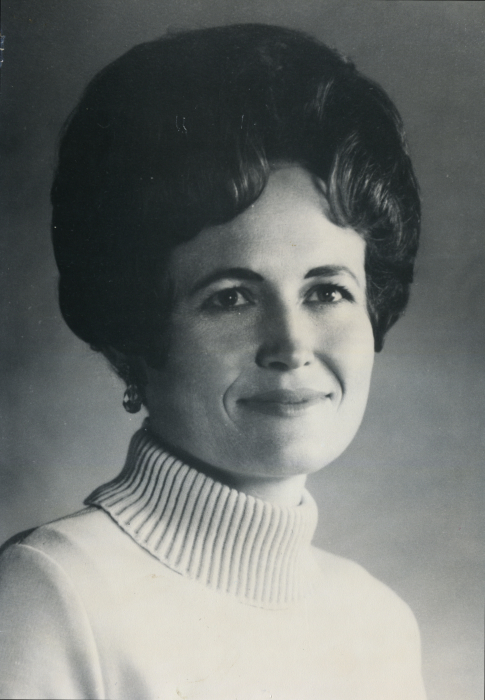 Rhea Thomas Rasmusson Heaton Campbell, 86, passed away Thursday, January 31, 2019 in South Jordan, Utah. 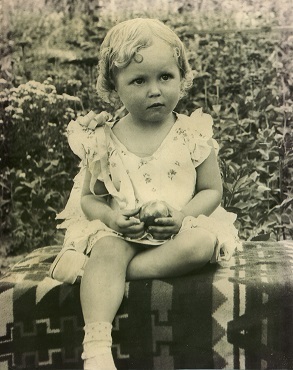 She was born May 14, 1932 in Wales, Utah to Moroni Midgley Thomas and Mary Jane Lamb. She graduated from Moroni High School and while attending Snow College in Ephraim, Utah, she received a secretarial certificate and met and married Ronald Rasmusson in the Manti Utah Temple. Ronald was killed by lightning when her first daughter, Kathleen was 13 days old. Later Rhea moved to Cedar City to take a secretarial job at the U.S.S. iron mines where she met and married Norman Isom Heaton in the St. George Utah Temple in 1956. Together, Rhea and Norm raised six children. In 1998, after Norm’s passing in 1996, Rhea married a childhood friend, Keith Campbell. They joined two families, sharing nine children, 36 grandchildren, 22 great grandchildren, and 4 great great grandchildren. 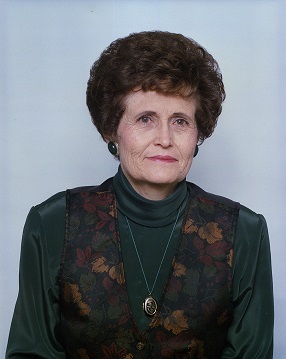 Rhea faithfully served in various callings in the LDS Church throughout her life including: primary chorister (her favorite calling), and in the presidency of all of the auxiliary organizations, as well as serving a mission with Keith in Houston, Texas, where she was the “brownie making” grandmother to 25 missionaries. Rhea had a great love of the arts, music, sewing and especially quilting. Many lives have been touched and blessed by her hand-crafted quilts and hardworking hands of service. She always strived to have her children and grandchildren develop their own talents as well. Rhea met all of her life experiences and many challenges with courage, wisdom, and determination and an un shakable faith in her Savior, Jesus Christ. She handled each new opportunity or challenge with an appreciation for the beauty and blessings of each day and of each person in her life, and could always move forward with an honest, but grateful perspective of life – a life endured well and lived well – a life full of compassion and service to all. As you listen to each one’s story, you will begin to discover all the ways that God used your life when you were completely unaware of it. You will find that it was not only through the big things you did, but also through the small things-through a spoken word that was not planned, a spontaneous act of kindness, a loving attitude, or a simple prayer of concern. She is survived by her husband Keith B. Campbell, son, Thomas Heaton (Stacey) of St. George, Ut. Daughters, Linda Wood of Riverton, Kathleen Noah (David) of Delta, Vickie Empey (Roger) of Bluffdale, JoAnn of West Jordan, and Sharon Bryson (Thomas) of Cedar City. She is also survived by two step sons, Kenny and Ryan Campbell of Salt Lake City, and Denise (Hal) of Pocatello, Idaho, as well as many grandchildren and great grandchildren. A viewing will be held on Friday, February 8th, 2019 from 6:00 pm to 7:30 pm at the LDS chapel located at 127 E 3200 N, Lehi, Utah. 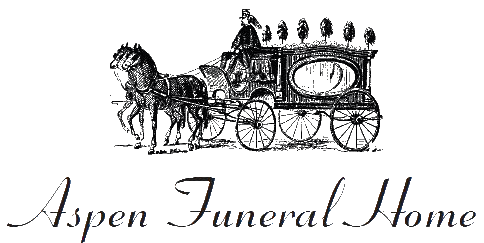 Funeral services will be held Saturday, February 9th at 1:00 pm at the Cedar 9th ward building, located at 256 S 900 W Cedar City, Utah, with a viewing scheduled before the service from 11:30 am to 12:30 pm.